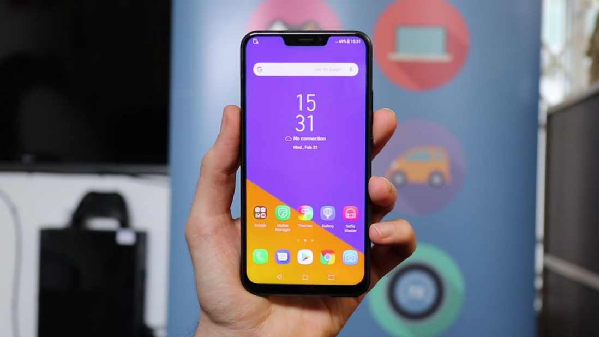 Budget phones are released in both the U.S. and globally but it can be quite the wait for those globally-released budget phones to hit stateside. Asus’ ZenFone Live L1 has arrived and will be available for just $110. If you’re looking to drop that price even lower than a prepaid plan will get you the ZenFone Live L1 for $60. As for the features, the unlocked ZenFone Live L1 is part of the Android Go family of smartphones and was released in May. It’s 5.8”x2.83”x0.32” all around with a 5.5” 18:9 display at 720p resolution. If you use multiple SIMs then you’re in luck as this one is dual nano-SIM. OS-wise, it comes with the Android Go version of Oreo (Android 8.0). As for muscle, ZenFone Live L1 uses a quad-core 1.4GHz Cortex-A53 CPU with a Snapdragon 425 processor. This–along with the RAM–really puts it in this price range as everything else is pretty much expected for a smartphone. It comes with 16GB and 1GB RAM. If you need more storage, it supports up to 512GB. The main, rear-facing camera is 13MP and can record video at 30fps at 1080p. A few features that are common with mid-range and higher-end phones are missing such as a fingerprint sensor. If you don’t use that anyway, then this phone could be up your alley. Interested in the ZenFone Live L1? You can pick one up at Best Buy. As mentioned before you can shave off $50 by getting a prepaid plan which will give you a locked version of the phone.